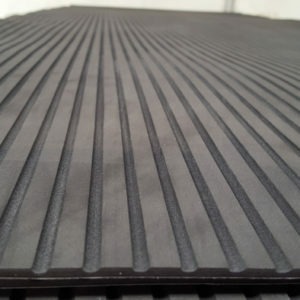 Made of natural rubber, this attractive matting is a great anti-slip product. 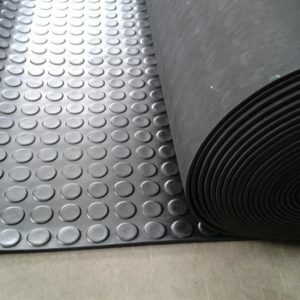 Hard wearing natural rubber, ideal for those slippery areas and walkways. 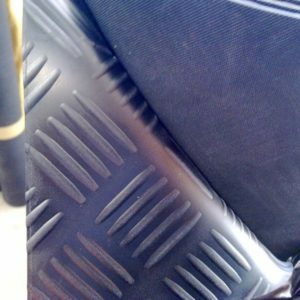 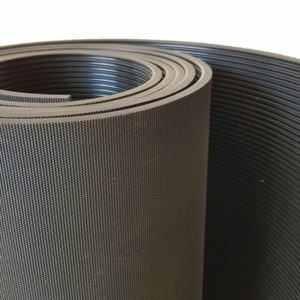 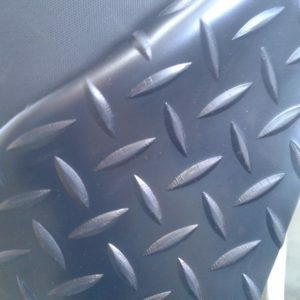 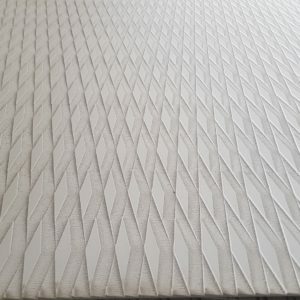 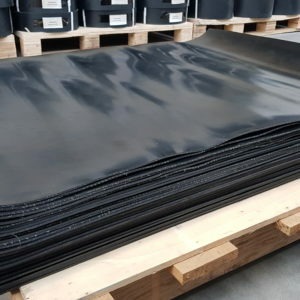 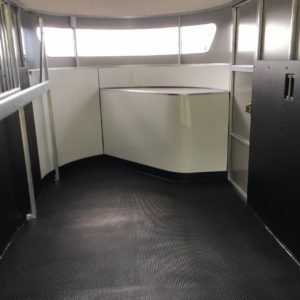 Great non-slip product, Fine ribbed surface, Ideal for walkways and slippery areas, stairs, decks, can be used on trailers, car boots to stop contents moving. 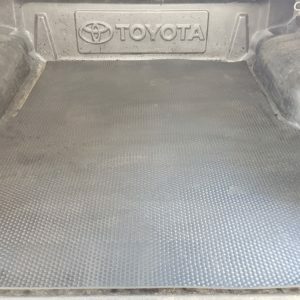 Hard wearing ute deck matting with a dimple surface. 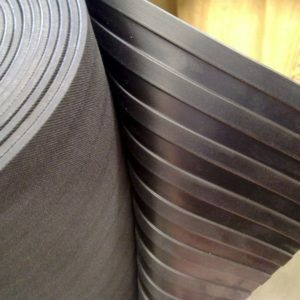 Heavy duty natural rubber with a wide rib on the surface. 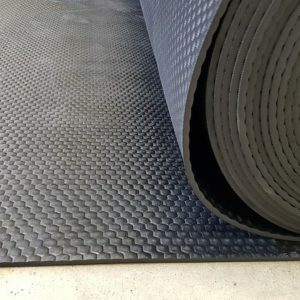 Great for walkways, vans, ute decks, slippery areas. 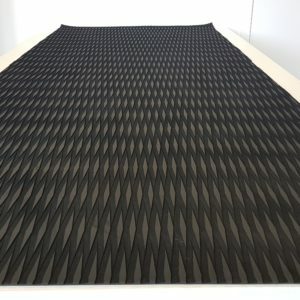 These sheets are blank so you can custom cut your designs in them with a CNC router or laser cutter. 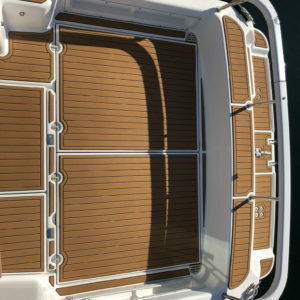 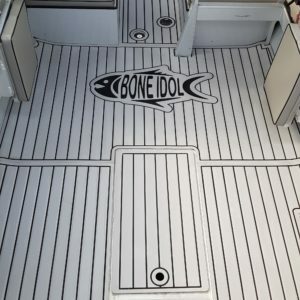 By cutting the top layer of teak and exposing the black under layer, you can put any design, boat name, logo etc.